Posted by Guest Blogger on 9:00 AM on April 10, 2019 . Each year, the Corporation for National and Community Service (the federal agency that oversees AmeriCorps and Senior Corps) releases a comprehensive report on volunteer trends throughout the United States. The 2018 Volunteering in America report found that Minnesota ranks #2 for volunteering among states, and the Twin Cities Metro ranks #1 for volunteering among US cities. The Corporation for National and Community Service also found a close link between volunteering and other factors like corporate citizenship, online engagement, political involvement, and social capital. Of course, if you’re a Habitat volunteer, Housing Hero advocate, or both, you probably already knew that! 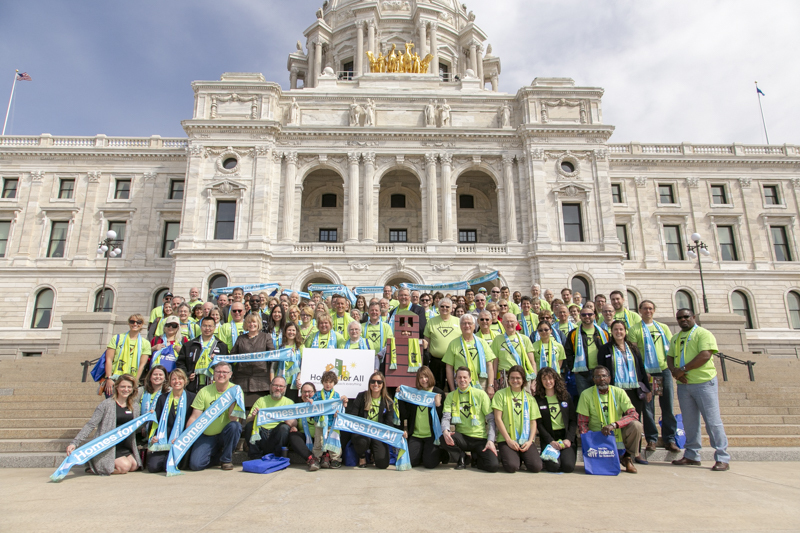 Twin Cities Habitat's 16,000+ volunteers have a wide range of motivations—whether it’s a personal tie to a cause like housing, the desire to make a difference in the lives of others, opportunities to meet like-minded individuals and build connections, or simply the chance to learn something new. These are common motivations for getting involved in Habitat’s advocacy efforts, too. Both volunteering and advocacy are important ways that we can work towards building the kind of community we want to see. You may often hear housing advocates and elected officials discuss the “affordable housing crisis” in the Twin Cities. A crisis implies a critical and large-scale problem, one that will require a lot of hard work, and a broad range of efforts to solve. While volunteering for Habitat makes a tangible difference and helps to fill a significant need, it’s even more effective when paired with advocacy work that considers the broader context of affordable housing. Just as a single volunteer can’t raise the walls of a Habitat home alone, our advocacy work has a greater impact when we raise our voices together to raise consciousness for the need for affordable housing in our community. 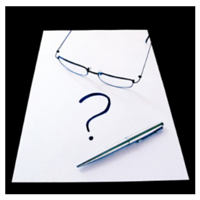 While this might sound intimidating if you’re new to the world of advocacy, our advocacy staff make it really easy! Learn more about what advocacy means, and the importance of our advocacy efforts in addressing the affordable housing crisis. There are also lots of different ways to get involved. Signing up for action alerts is a great start, and will let you stay up to date on all things advocacy. We’ll let you know about opportunities to e-mail your elected officials, sign petitions, and attend events like hearings and coalition meetings. 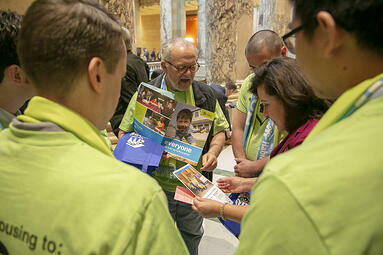 We’re also just a couple of weeks away from Habitat on the Hill, our annual advocacy day at the Minnesota State Capitol! Housing Heroes at Habitat on the Hill in 2018. You can get involved in whatever way is comfortable for you, and National Volunteer Recognition Week is the perfect time to start. In honor of our advocacy volunteers, we’ll be giving away two Craft Beer Festival Tickets today if you sign up for action alerts or sign up for Habitat on the Hill!